As auto body collision repair specialists, we take great pride in our workmanship and quality of repairs throughout the entire process. Our technicians and estimators are certified and continuously train to improve their skills and their working knowledge of the auto body repair industry. 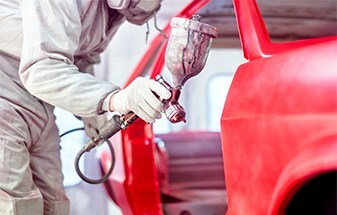 Our customer service managers will work closely with you during every step of the auto body repair process, including handling the initial contact with your insurance company, reviewing the auto body repair estimate in detail with you, assisting with your rental vehicle needs, to in-process status updates and a detailed review and walk-around of your restored vehicle. No matter how big or how small your auto body repair needs are, we will make sure that you are comfortable and kept updated throughout your entire experience with us. 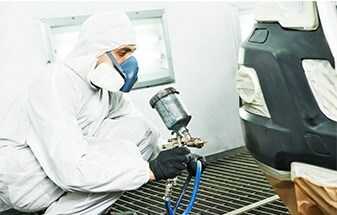 We only hire qualified experts in the auto body repair industry. We believe that the customer is always our primary concern. Our philosophy is that we will not repair a car in any way except how we would for ourselves or for our family. This insures that you, our customer, will always receive a high quality repair at our facility. We are a full service auto body collision repair shop. We handle everything from minor fender benders to major collisions to magazine cover “one-off” builds and act as your advocate every step of the way. Big Rock is staffed by technicians who are trained to replicate exacting factory standards to meet the level of sophistication found in today’s automobiles. Our facility is proud to offer the expertise and equipment necessary to weld steel and aluminum. Big Rock has numerous collision repair mechanisms and specialty tools that serve every conceivable application in the auto body repair process. Big Rock Auto Rebuilders will help you handle the insurance claim and supplements directly with your insurance claim agent in an effort to expedite the process. We know it’s important to get you and your car back on the road. 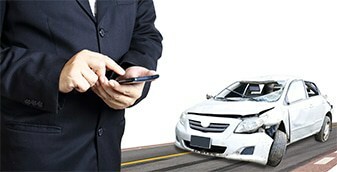 We also know that accidents do more than damage your vehicle. 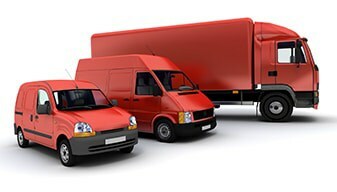 Big Rock’s fleet services cater to a range of business fleets, both large and small, including car rental and leasing companies, government and municipal agencies, telecommunications providers, food and beverage companies, manufacturers and corporations, national DRP insurance companies, and more. So no matter what the size of your fleet, or your business, Big Rock has the fleet services for you. 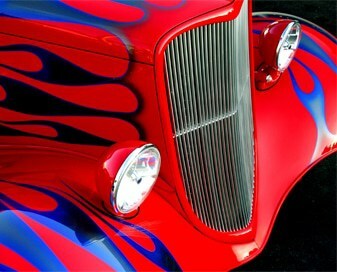 Big Rock is dedicated to your Auto Body Repair Needs! Contact us today to get started with any questions about having your vehicle's body repaired.